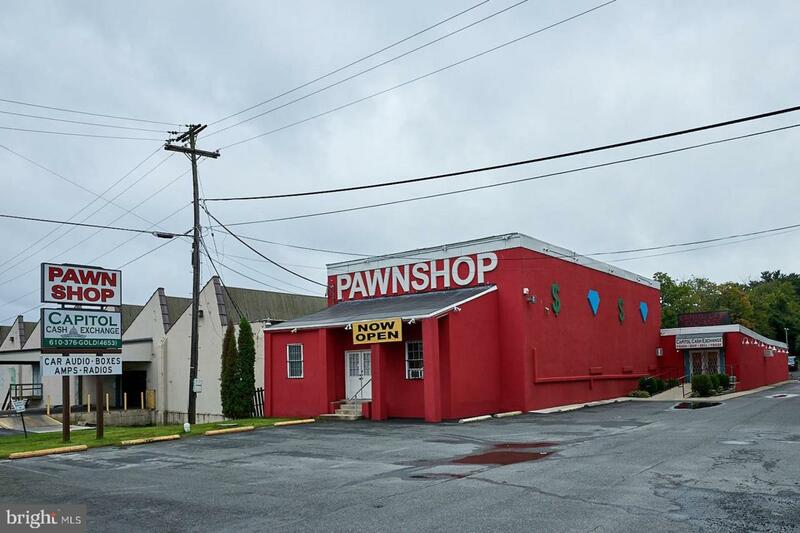 Incredible opportunity to own this nearly 10,000 square foot commercial property with additional storage/office space on second level. Property boasts railway frontage to make shipping and receiving a breeze, 25+ parking spaces, high end security systems, upgraded roof, upgraded electric and much more. 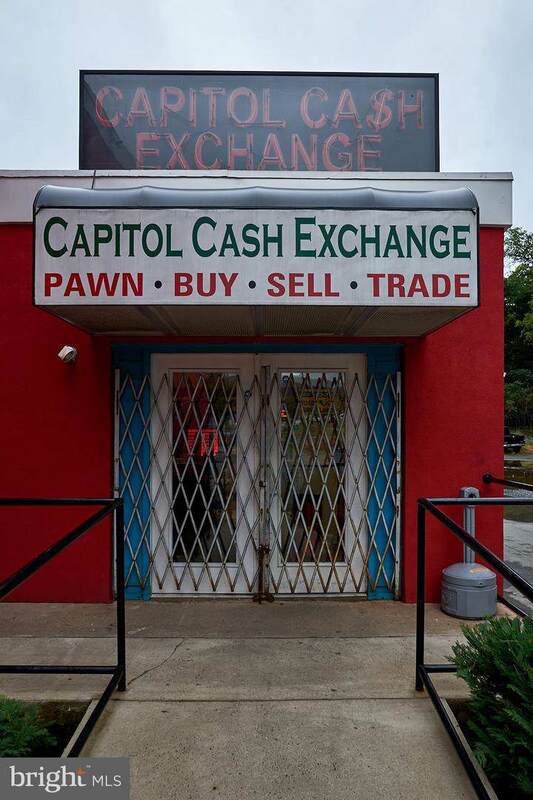 Currently being operated as a pawn/buy/sell shop, the space is already setup for a large retail establishment or the open floorplan would allow for many other uses. The building can be seen from busy Rt 12 and sits N. 11th Street just out of the City, ensuring plenty of traffic and visibility. There is ample space in rear of property to expand or build a secondary structure. This property has had successful businesses operating out of it for more than a century - make your success story the next one! Schedule your showing today. Property is available for lease and sale.